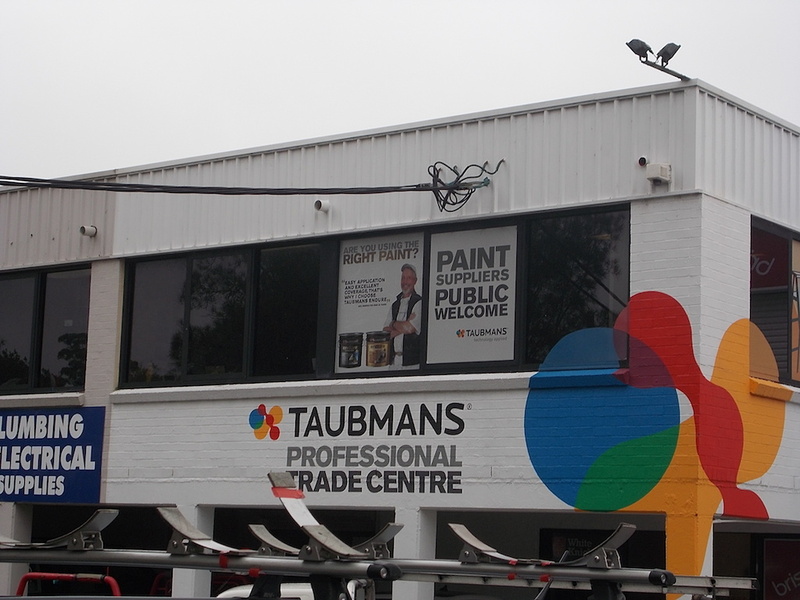 Dissatisfied with the poor range available at the time, George Henry Taubman established the brand Taubmans in 1899. 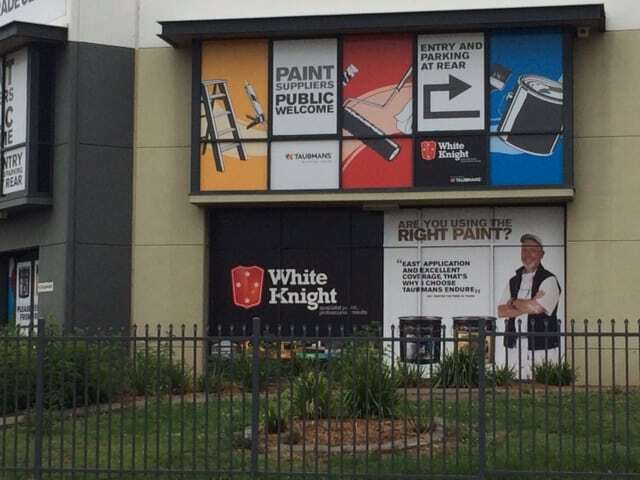 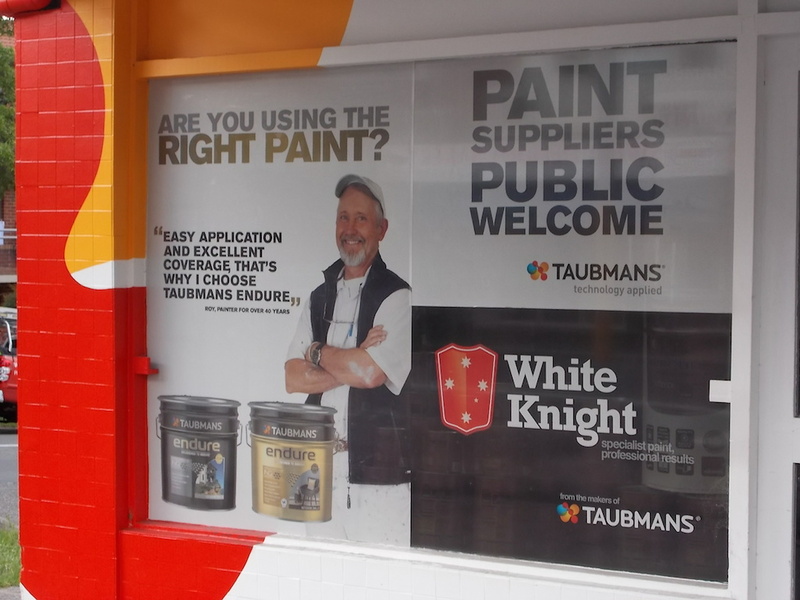 Building the brand on a foundation of technical seniority has enabled it to become one of the oldest paint brands in Australia. 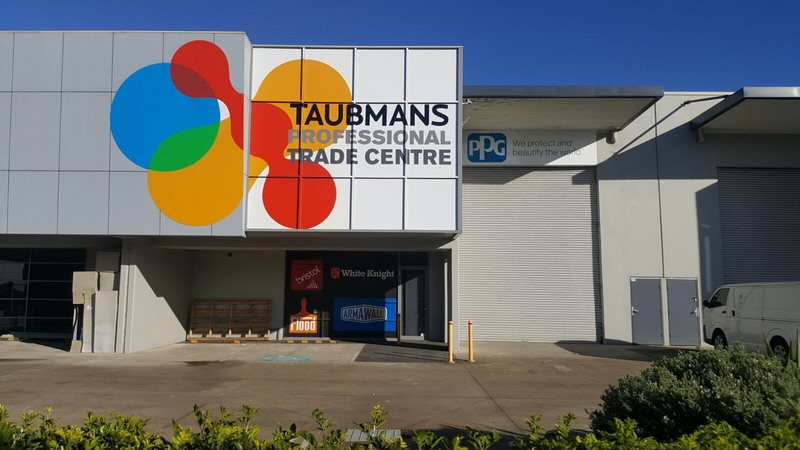 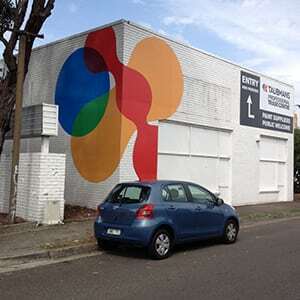 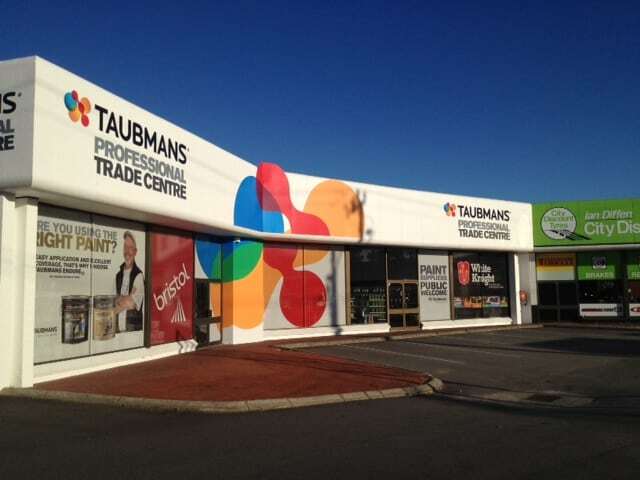 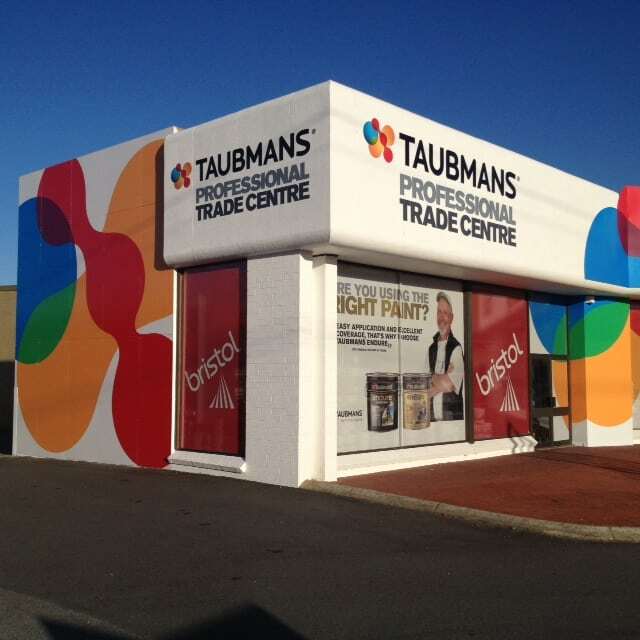 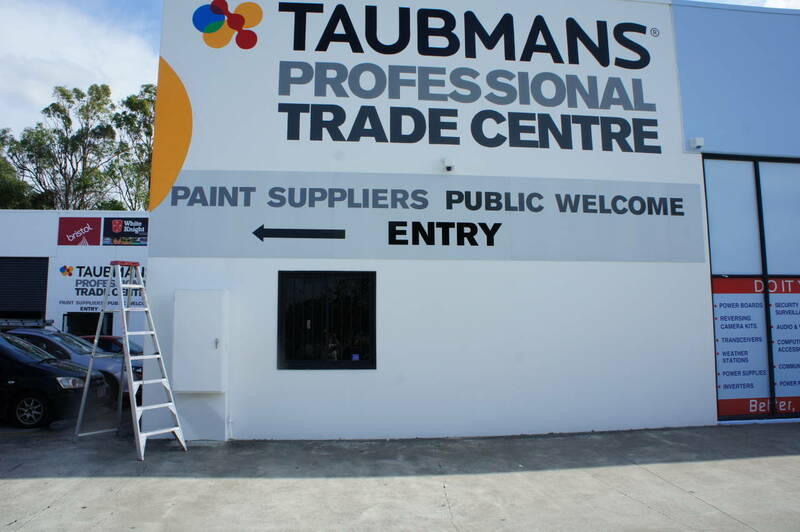 National Corporate signage has been engaged by Taubmans for numerous signage and painting projects throughout Australia.